• All new deep concave wheel design featuring the most unique wheel widths on the market. • Extra wide wheel width and precise offset pairing allow for massive tire stretch fitment. • Super light weight multi spoke design with major X-Factor property to clear large break calipers on all cars including EVO and STI. • Available in Gold, Matte Black and Chromium Black. • Other exclusive colors and applications available through select XXR dealers. - All new deep concave wheel design featuring the most unique wheel widths on the market. - Extra wide wheel width and precise offset pairing allow for massive tire stretch fitment. - Super light weight multi spoke design with major X-Factor property to clear large break calipers on all cars including EVO and STI. - Available in Gold, Matte Black and Chromium Black. 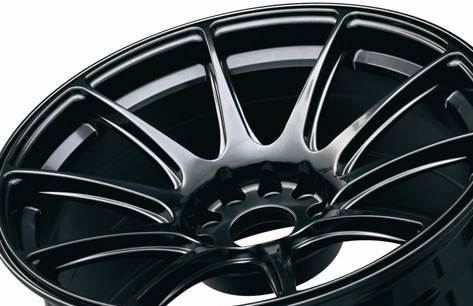 - Other exclusive colors and applications available through select XXR dealers.